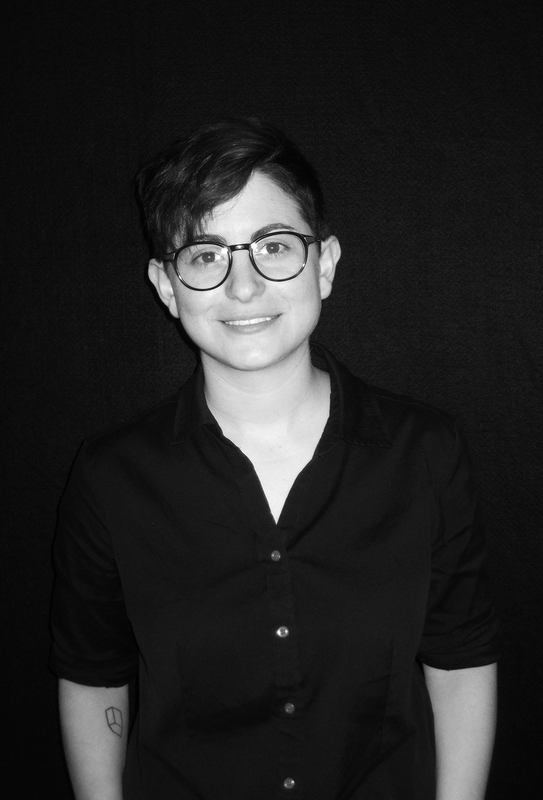 Rachel holds a Master of Architecture degree and a Bachelor of Science in Architecture degree from the University of Maryland where she received the 2014 Architectural Thesis Award for her thesis: “Ecological Architecture: A Dialectical Vision”. Since then she has worked as Designer at LDG Architecture and Ballinger. Rachel has worked through all phases of the design process on numerous projects; most notably University of Maryland Bioengineering Building. Other experience includes Berea College Life Science building, American University Life Science Building and Project Ocean’s proposal for R&D building expansion. Her teaching experience involves graduate teaching at University of Maryland and volunteering teaching at Northwestern High School; where she introduced high school students to architecture studio. 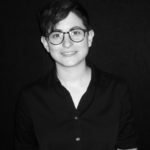 At Shinberg.Levinas, Rachel has contributed to multifamily projects and school projects, including Permanent Supportive Housing (a 26-unit apartment building) in Washington, DC and Bruce Monroe Elementary School in Washington, DC. Rachel is highly proficient in Revit, Rhino, Autocad, Sketchup, Newforma, and Adobe Creative Suite.